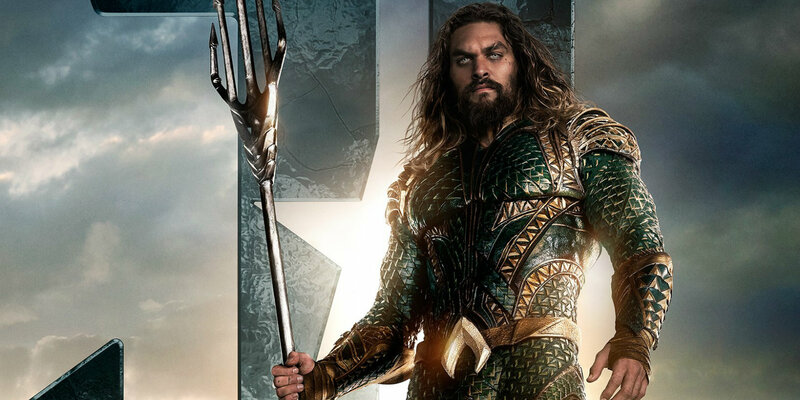 Aquaman is going to be the sixth movie in the DC Films Universe and it will be the only one that would come out this year. ever since Justice League suffered a failure, WB has been taking a slow and steady move on, making drastic changes in their managerial and executive department. Justice League’s success was really important for the studios, but it did not happen, and hence WB are putting more focus on the solo movies rather than rushing in the Team Up movies. For now, the upcoming DC movie slate is not as clear as it was a while ago, because there are a lot of changes happening with the new projects coming while the old ones that were planned are moving out. Till now, we only have confirmation for Aquaman, which is set to come out on December 21, 2018, Shazam!, coming out on April 5, 2019, Wonder Woman 2, coming out on November 1, 2019, Suicide Squad 2, in 2020 along with Flashpoint. Rest all the movies that are currently “under development” are The Batman, Joker vs. Harley Quinn, Man of Steel 2, Deathstroke, Black Adam, Joker Spin-off, Lobo, Nightwing, Birds of Prey, Harley Quinn Spin-off, Joker Origins, Justice League Dark, New Gods, Cyborg and Green Lantern Corps but we don’t know the confirmed release dates of these movies as of now. 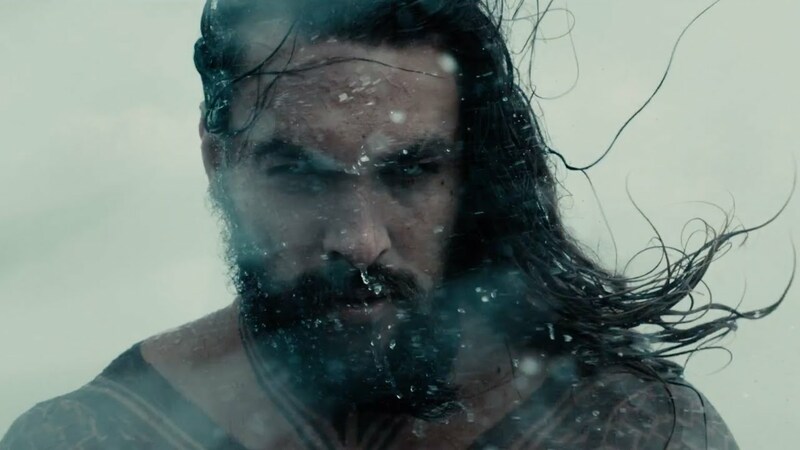 Aquaman starring Jason Momoa is going to be the first solo outing of the titular hero as, before this, we only got to see him appear in Justice League and a very brief glimpse in Batman V Superman, but we are yet to see him truly unleash his might, which is what we will get to see in James Wan’s origin story of Arthur Curry aka Aquaman. 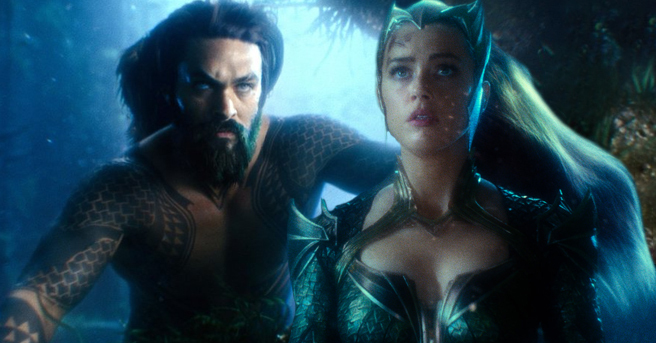 The first trailer of the movie was shown at CineEurope recently and the reactions upon the trailer were positive, claiming that the movie is brighter in color than the usual DC movies are, and it does involve a lot of practical action while the underwater CGI looks amazing as well. 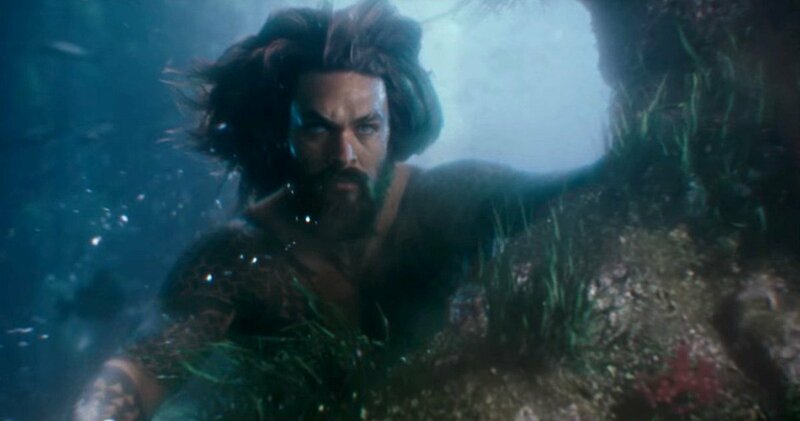 It good to see Aquaman totally bringing out what Zack Snyder intended for him to be when he had cast Jason Momoa for the role. 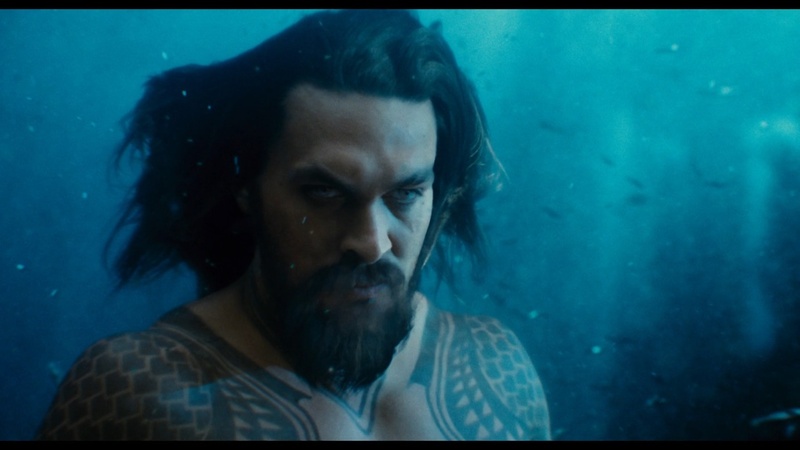 Because Justice League was edited massively by Joss Whedon in order to bring it down to a 2 hour cut, the movie left out a lot of material that was shot including Aquaman and the Atlanteans. 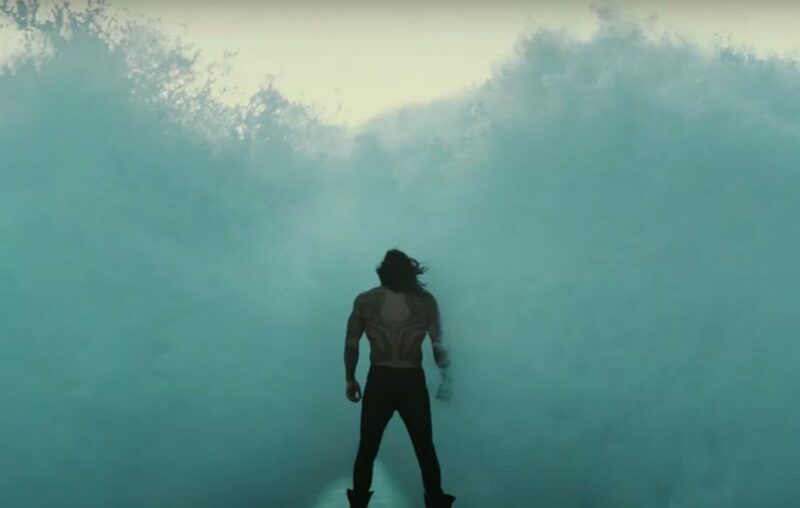 So, Aquaman’s role in the movie was downsized. Also, Atlantis was mostly edited from the film so that it does not differ from James Wan’s version. 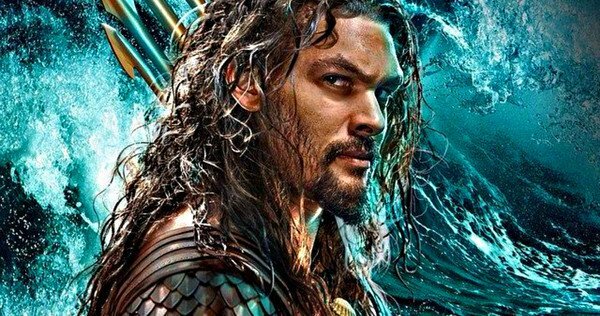 So, Aquaman is the movie that will truly dive into the mythology of Atlantis and Arthur Curry. Still, one of the questions that remain prominent in our minds is that how will the movie portray the dialogue delivery under water. 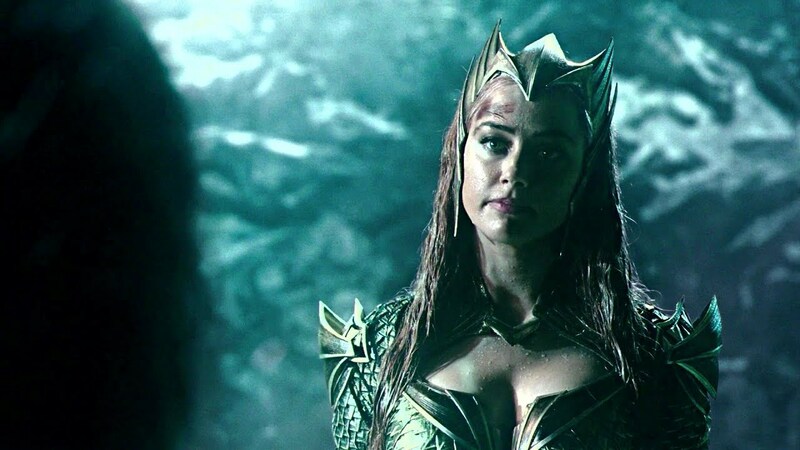 In Justice League, we saw that Mera actually made a dome where the Water was flushed out so that Arthur and her could talk. 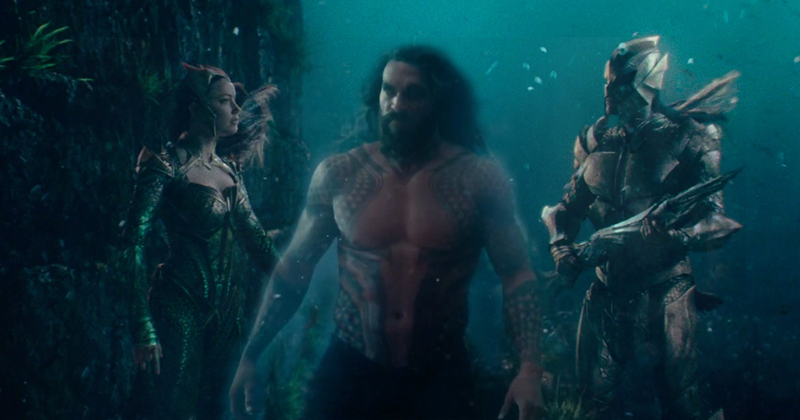 But, this makes us think that will this be the way the Atlanteans will talk regularly to each other? Every time they need to speak something, they will create domes so that they could speak? Well, then what will be the difference between them and the land dwellers?